Radio is the theatre of the mind. It enthralls listeners with hit shows. People sit glued to their radio sets just to listen to their favourite shows. Earlier radio was a medium of mass communication, and apart from entertainment, it was used to create awareness amongst people in the rural regions. Nowadays, too, it is used to solve public’s problems and to guide them with the help of new thoughts and ideas. We can’t imagine what radio can do. It has emerged more like an entertainment and media industry these days. 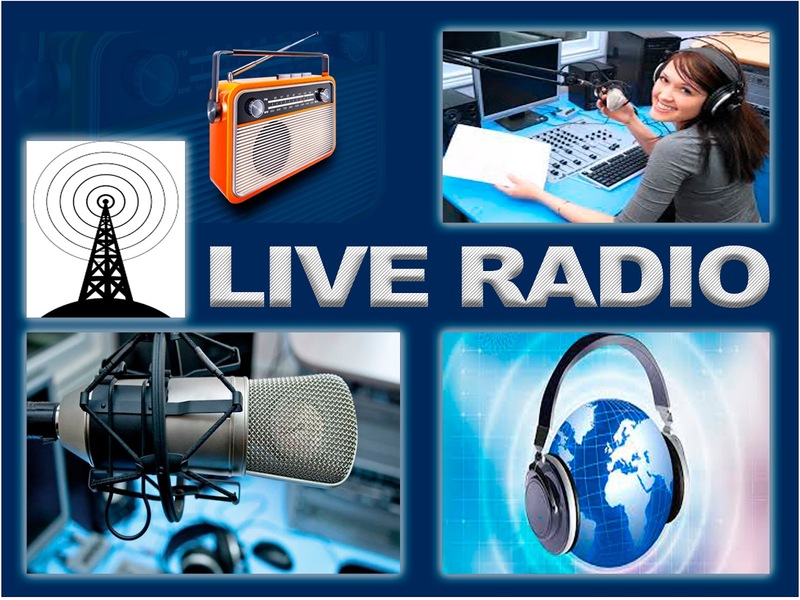 Here is a list of the most prominent Radio Stations of India, Bangladesh and Pakistan. Click on your favourite FM Radio Station and the FM will start in a separate window. Please note that all the links are external and the blog authority is not responsible for anything related to those. Just wait to start the radio player automatically at right-bottom of your screen. You may change the volume, song etc direct from the player.